Please view the Road Commission of Kalamazoo County 2017 Interactive Map and click on a Township to view individual Township Maps. Once in a specific Township you can select different areas of the Map to view a zoomed in portion of that Township. Get local, expertly-made maps that you can take with you on your smart phone or tablet… without needing an Internet or cellular connection! The Road Commission of Kalamazoo County and Kalamazoo County are making some of its printed maps available on your mobile device free of charge using the free Avenza Mapsapp. 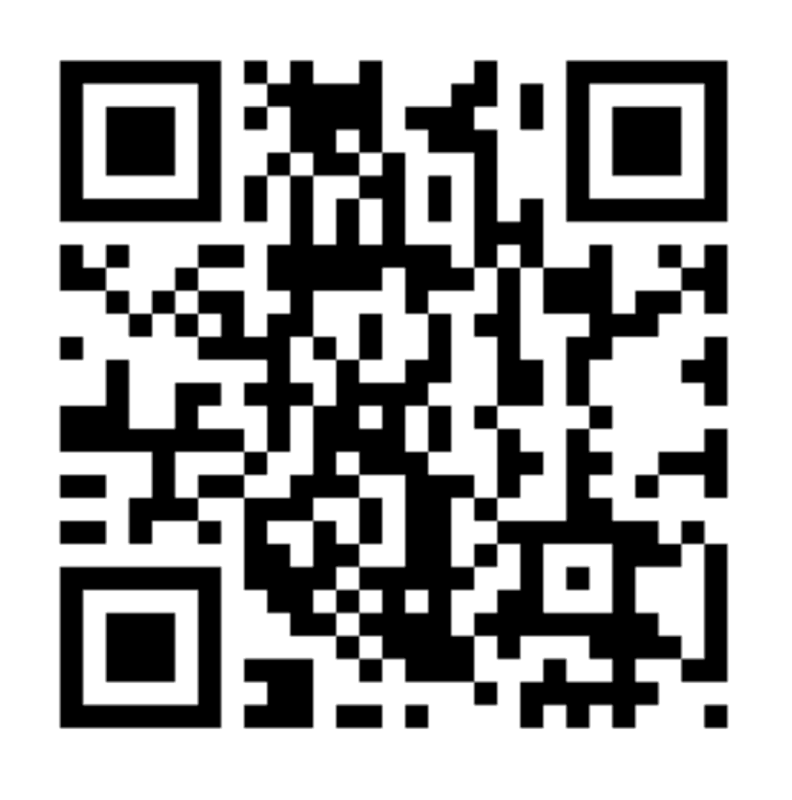 First, download the free Avenza Maps app from the Apple AppStore or the Google Play store or scan the QR Code. You can download the app directly from Avenza as well. The links below help you download the maps to be used with the Avenza Maps app on your mobile device. To view or save a standardPDF of the map onto your computer or device, use the [ PDF] link at the end of each listing.